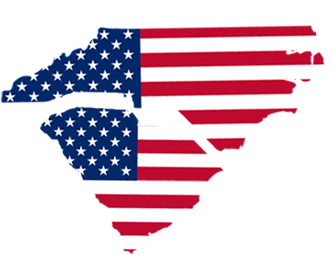 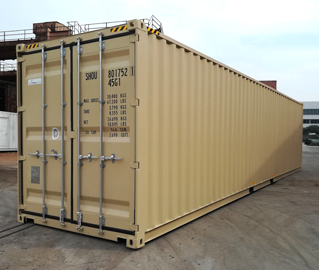 Carolina Container Connection offers new shipping containers to clients in North and South Carolina and across the U.S. 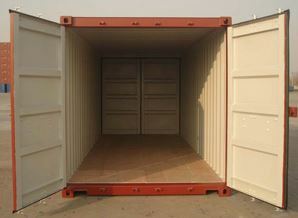 If your needs are long-term, it is well worth the investment to purchase a new shipping container. 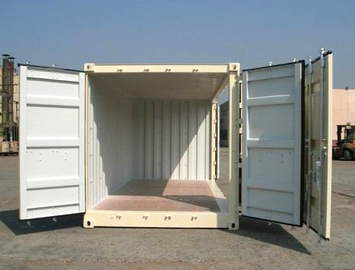 New shipping containers come in a variety of sizes and configurations. 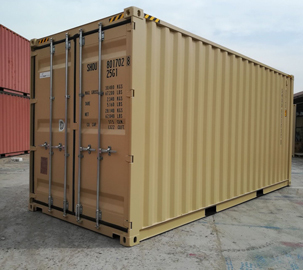 Typical new containers include 20’ Standard Height containers, 40’ Standard Height containers and 40’ High Cube containers – all of which have a set of cargo doors on one end. 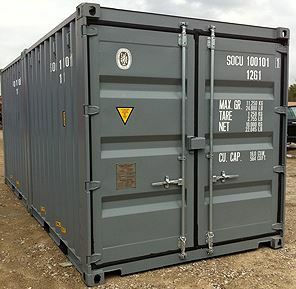 New specialty containers include 10’ Standard Height containers and 20’ High Cube containers. 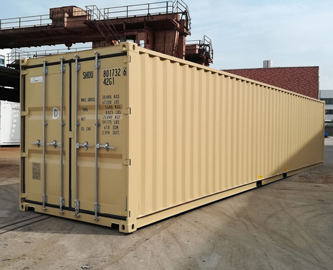 We also offer the following specialty containers in both 20’ and 40’ lengths: Double Door containers which have a set of cargo doors on both ends and Open Side containers which have one fully opening side in addition to a set of cargo doors on one end. 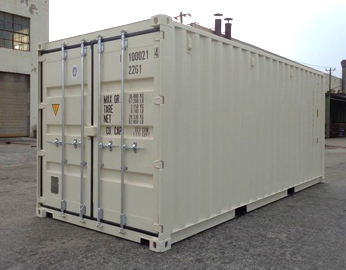 Next day delivery offered in most areas!